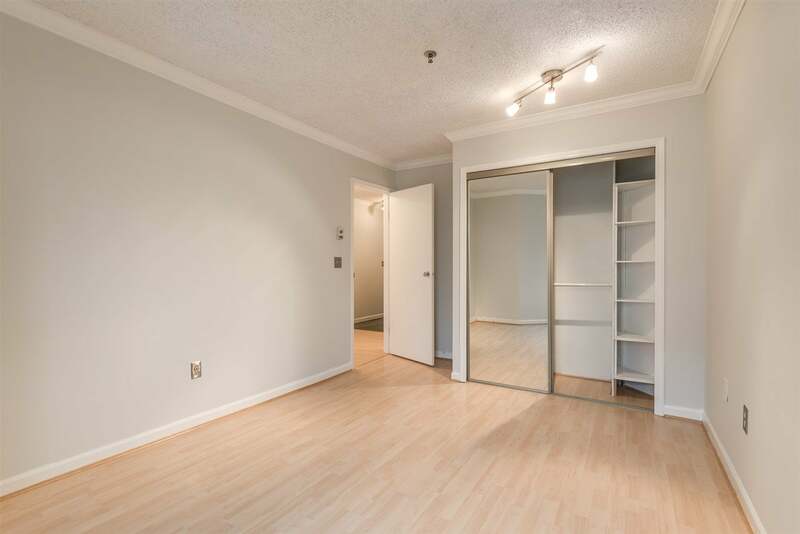 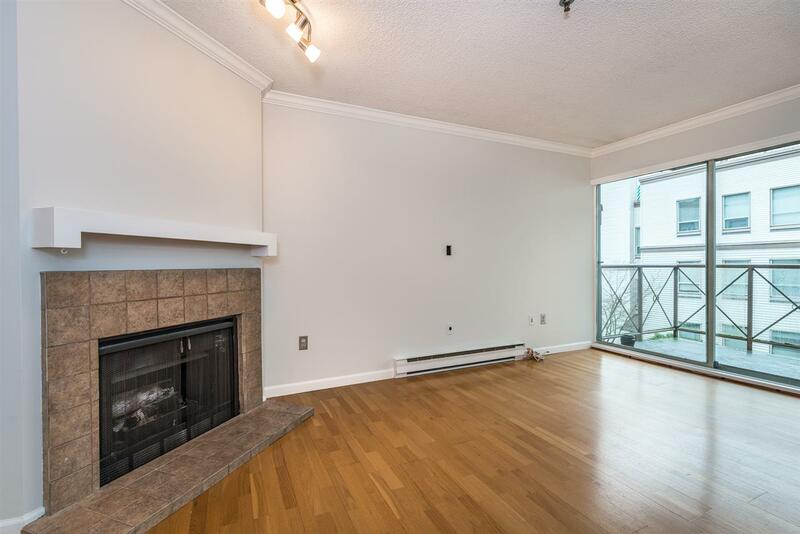 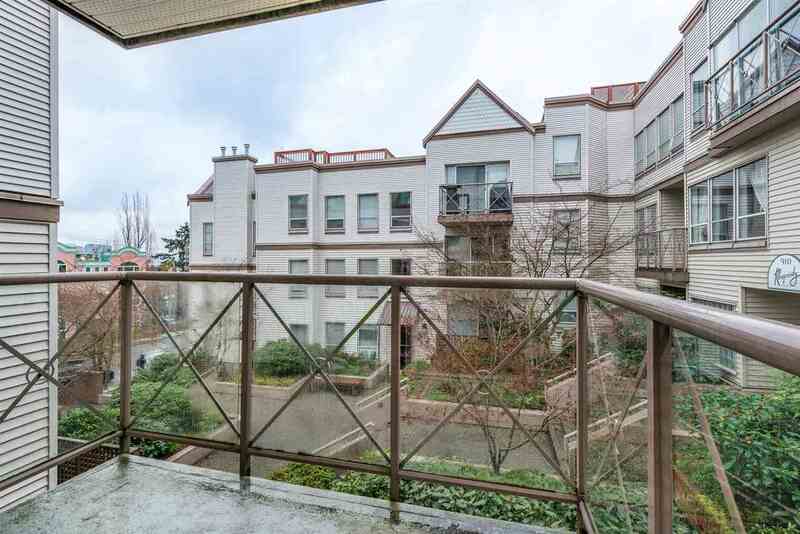 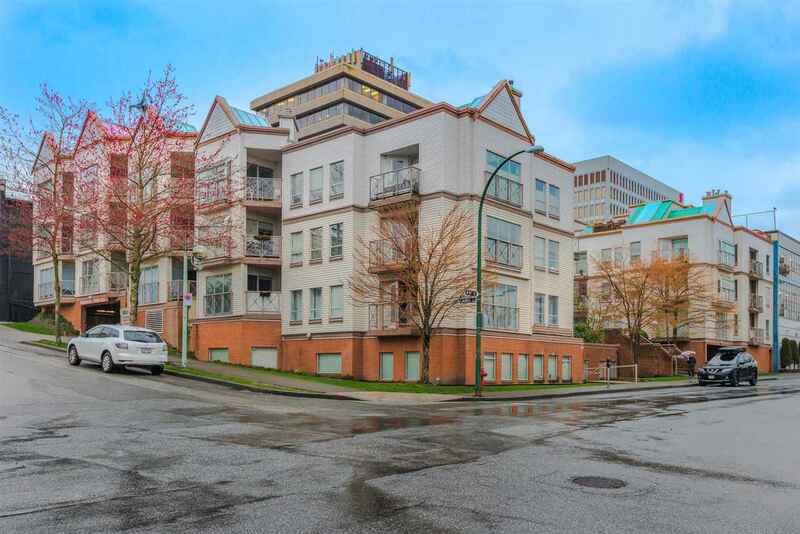 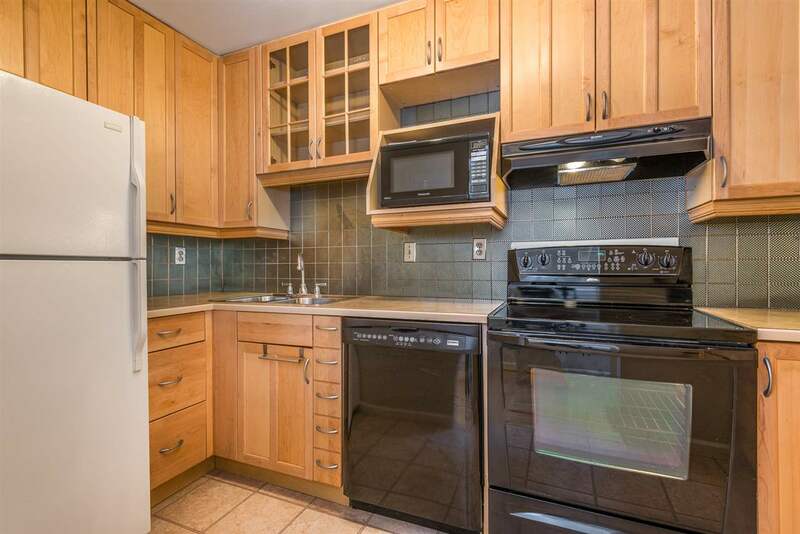 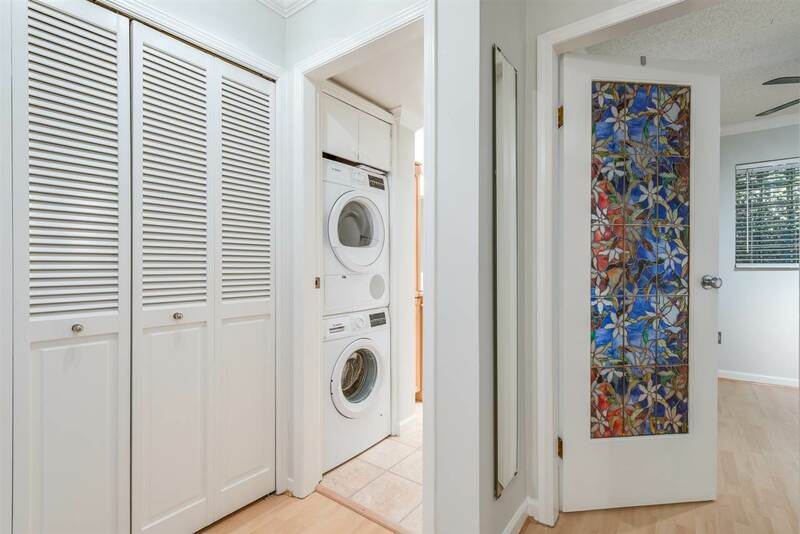 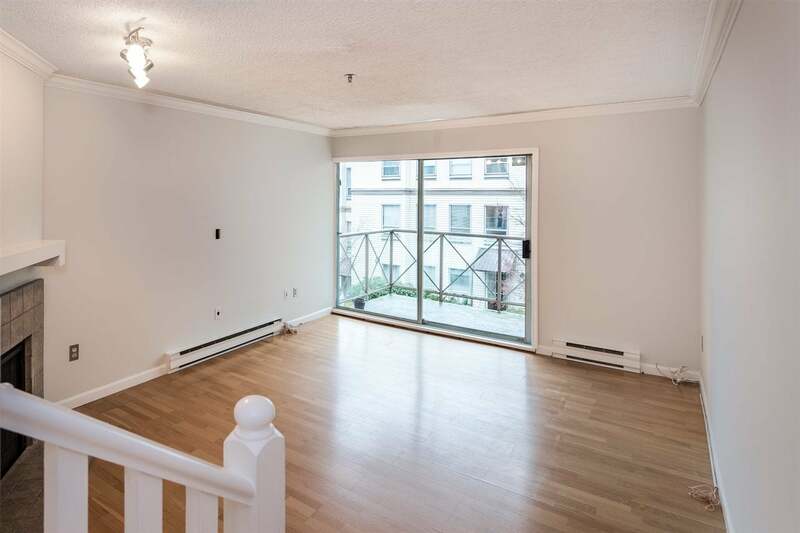 Fully rain screened, well managed 42 suite building in fabulous, central location walking distance to transit, Cambie Village, the shops along West Broadway and the seawall. 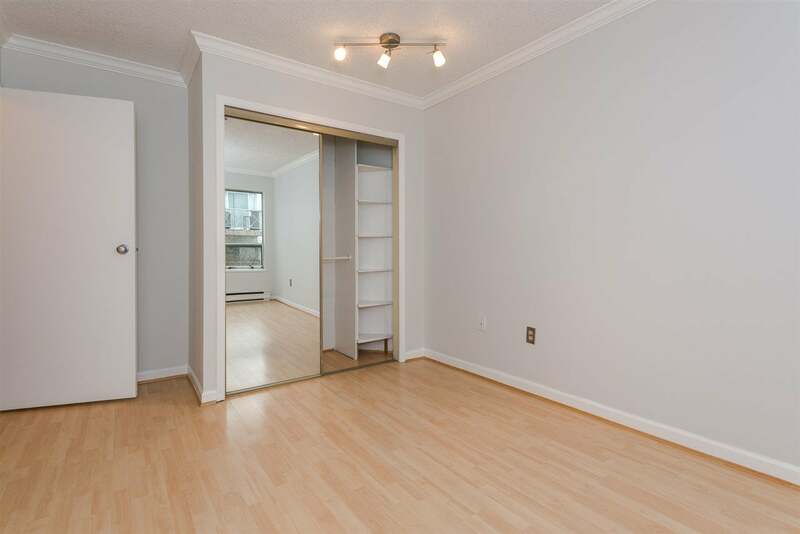 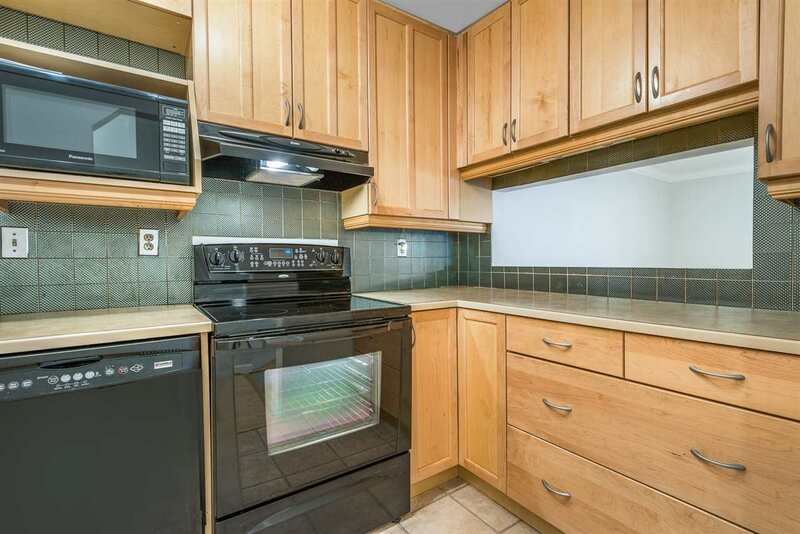 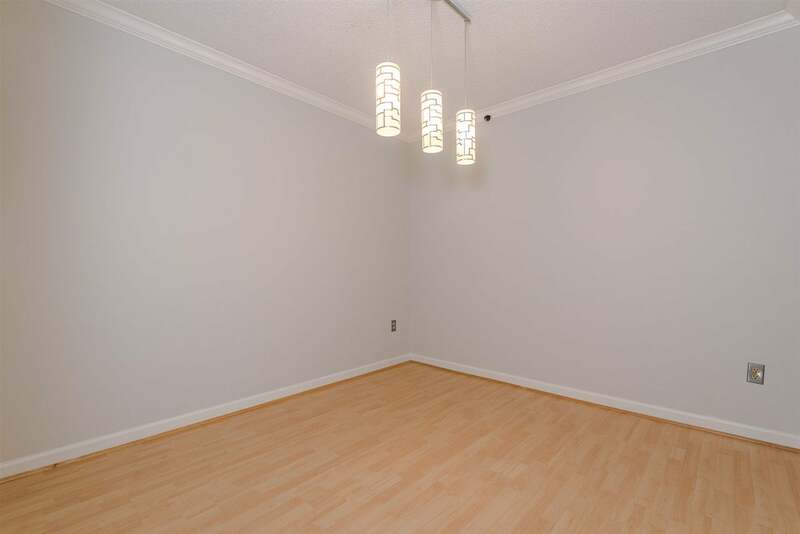 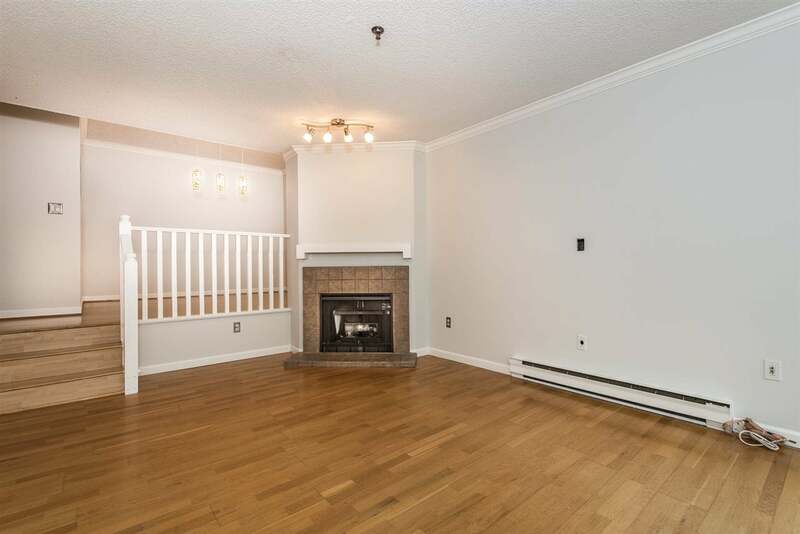 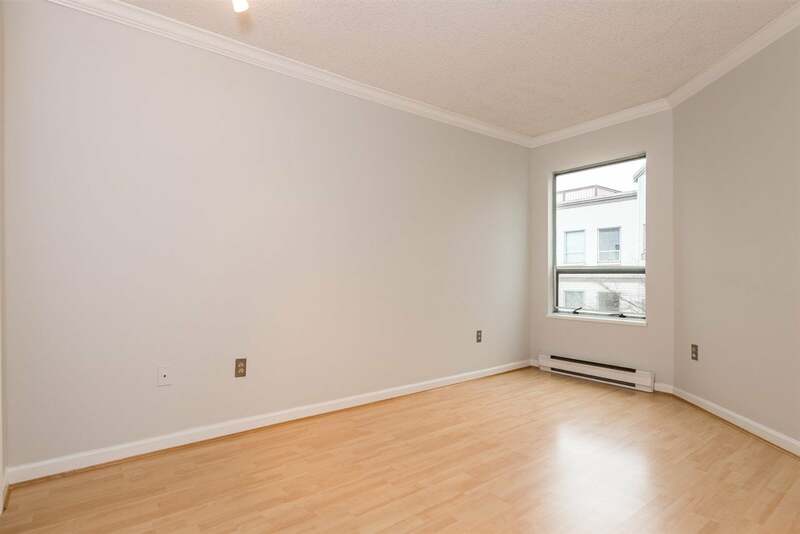 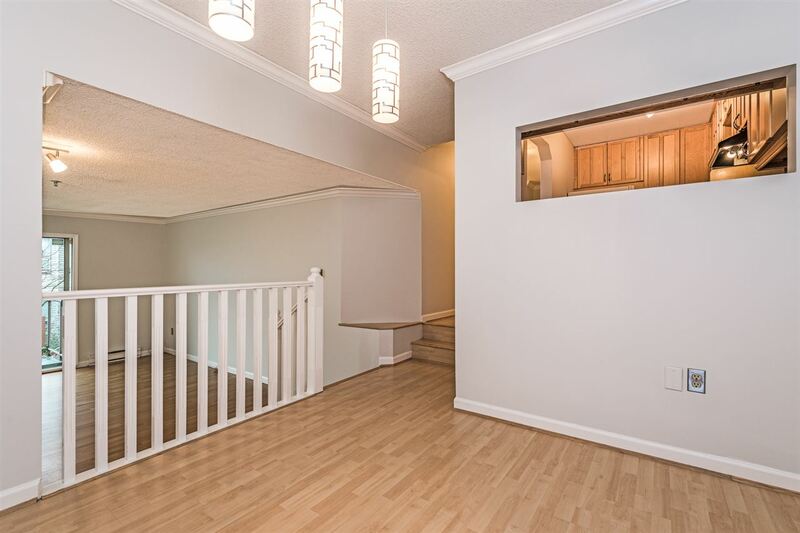 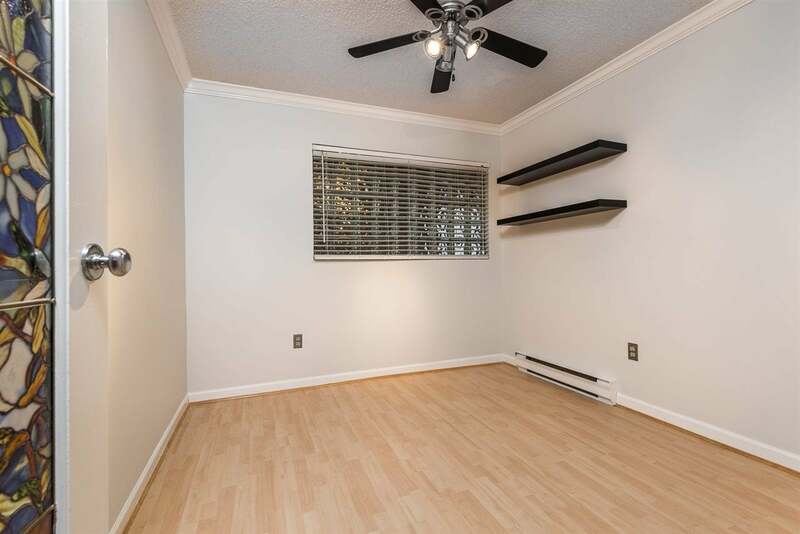 This spacious two bedroom (there is no closet in the second bedroom and the window is glass block) or perfect one bedroom and large den features a renovated kitchen with maple cabinets and stainless steel backsplash, a good size dining room overlooking a sunken living room with gas fireplace. 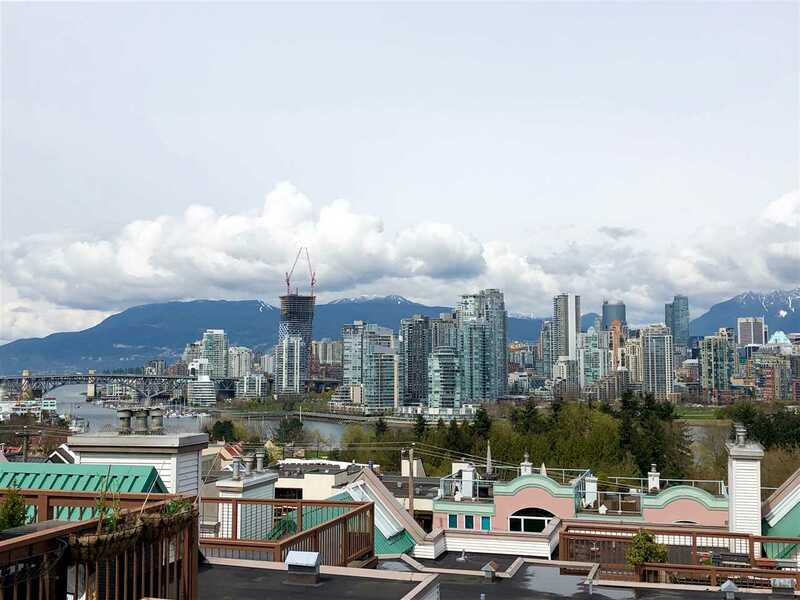 Common roof-top deck with jaw dropping views, in-suite laundry, one parking stall and one storage locker complete this terrific space.